Monthly wage hereunder shall amount to EUR 1,300 (before taxes, contributions, charges and other obligatory payments provided for by the legislation); Annual leave and public holidays per Ukraine Labour law, national private medical coverage. 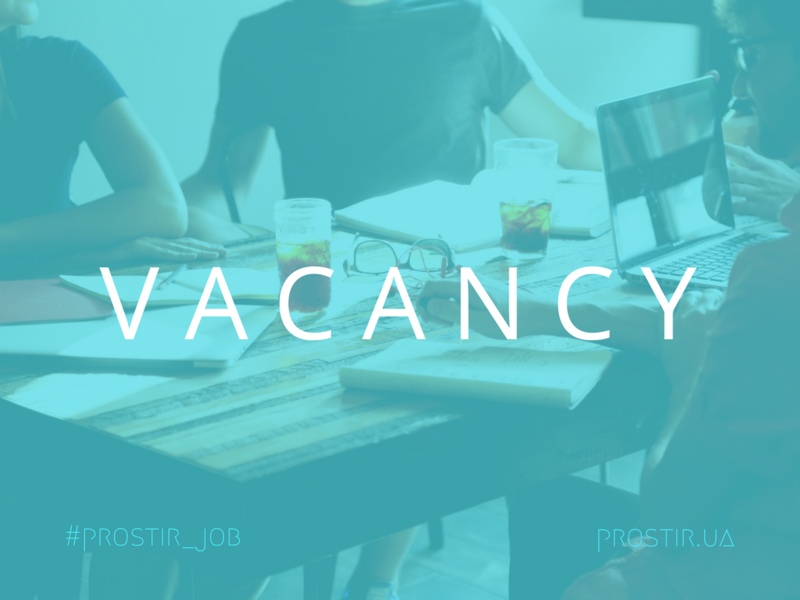 Interested applicants are requested to send the following to [email protected] before 24h00 GMT on 29 January 2019 and reference “INSO Information Manager, Kyiv” in the subject line of the email. Only shortlisted candidates will be contacted.